Every other week, MySiteAuditor brings together experts from SEO, web design, and digital marketing agencies across the U.S. and around the world for a Twitter chat centered on agency life, clients, lead generation, SEO, web design, social media, and all things digital. This week, our #SEOprochat focused on managing freelance copywriters, and we had a great session of sharing experiences, tips, and ideas. Here’s a recap of our conversation in case you missed it – we hope you learn something, and join us next time! The demand for content marketing is driving a great need for talented copywriters, and many agencies work with freelancers to meet that need. But how can agencies hire the best? Where is the best place to find freelance copywriters, and what are the biggest challenges of working with freelancers? We asked these questions and more, and here’s what the community had to say. Our spirits were up, everyone was ready to dive in. We first wanted to hear everyone’s methods for finding and hiring top freelancers. @mysiteauditor #seoprochat . I like to use Elance, you can find some really good writers there if you post the job correctly and pay fairly! But finding freelance copywriting talent is only half the battle. We also wanted to hear how agencies approached the interview process. It’s not surprising that many agencies expect some level of SEO knowledge from their freelance copywriters. We heard that most agencies like freelancers to have some experience with keyword usage, knowledge of the broader digital landscape like social media and content marketing, and some technical expertise with title tags and image tags. Additionally, we took a look at how the rise of content marketing has changed how agencies and digital marketers work with freelance copywriters. Since the demand to publish quality content regularly is high, we found that agencies are concerned with meeting that need while also maintaining high quality. We also discussed the challenges of working with freelance writers, from not getting the quality you expected to a lack of communication to the dreaded missed deadline. And lastly, we asked the group how they decide when to hire internally or outsource copywriting. This is often a major decision for smaller agencies who’ve grown quickly and have a great demand for content producers for their clients. Overall we had a great chat, and we’re thankful to everyone who attended! 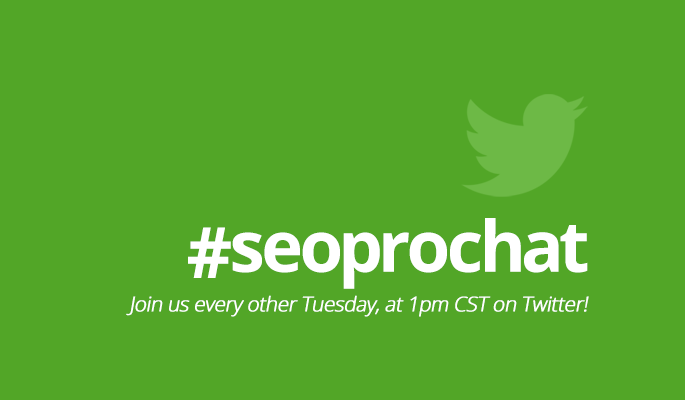 #SEOprochat takes places every other Tuesday at 1pm CST on Twitter. Follow @MySiteAuditor and search the hashtag #SEOprochat to join! If you want to find out topics in advance (and RSVP to let us know you’ll be there!) visit mysiteauditor.com/blog/seoprochat. 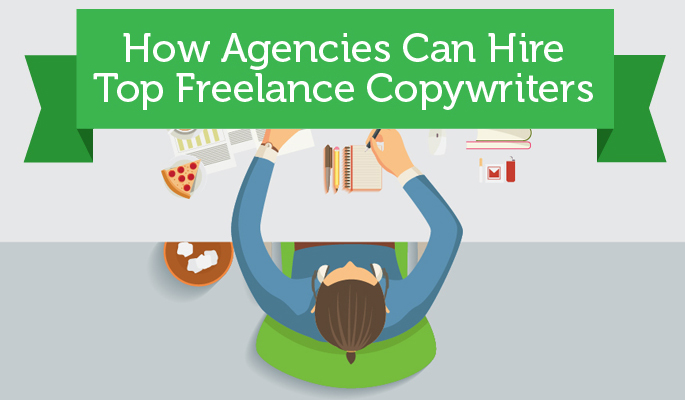 Also check out our recent infographic on How Agencies Can Hire Top Freelance Copywriters for tips on what to look for, what to watch out for, and critical interview questions to ask.